Fundraiser by Jason King : Feed the Arkies! 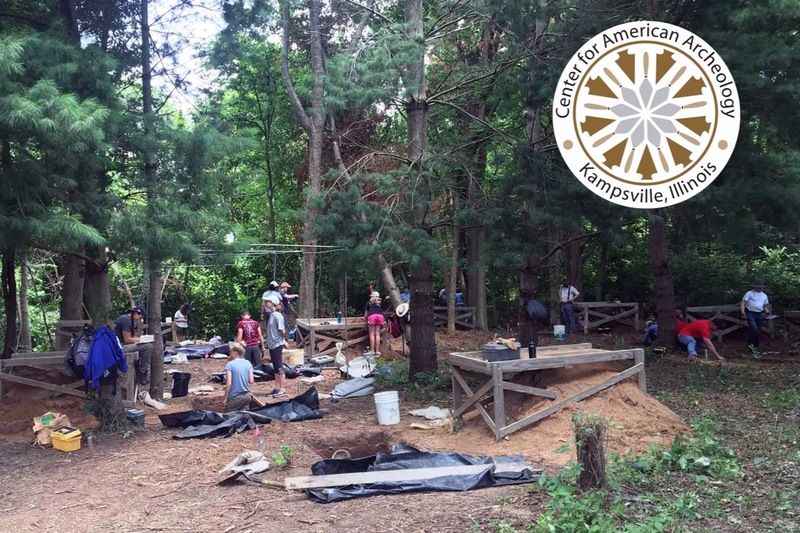 We’re raising money to build a new kitchen at the Center for American Archeology. Well-fed field crews do better archaeology! 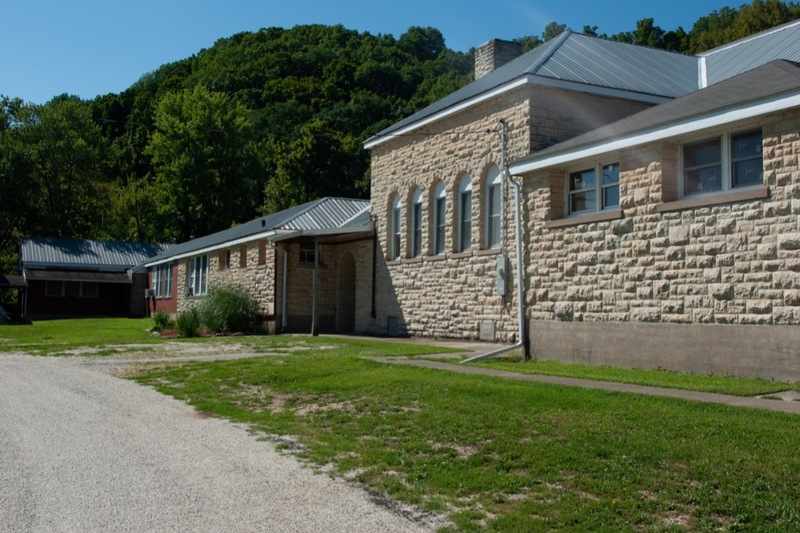 In 2017 the CAA purchased the Kampsville School as part of our plan to move program spaces away from the floodplain and to create more room for our growing programs. 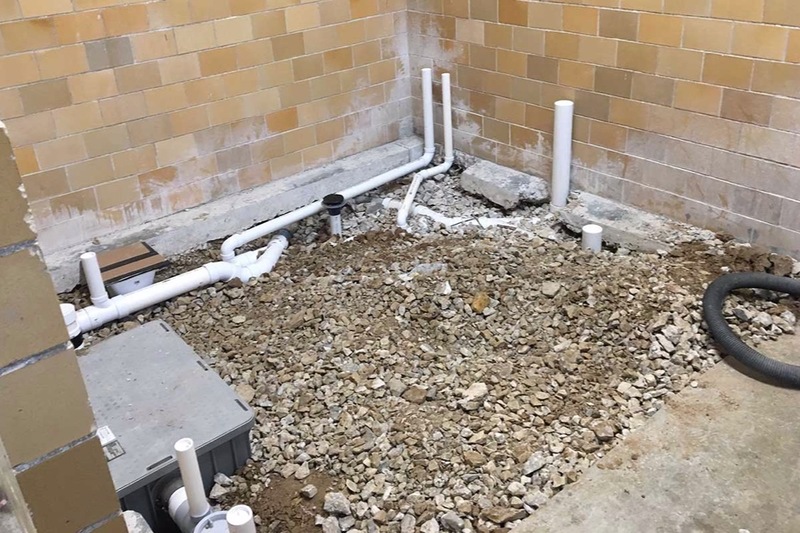 We've been improving the building since, creating new laboratory, lecture, teaching, and dining space with the help of our donors, members, and board. Now we need to build a kitchen. We need $30,000 to make it happen. That’s a lot of money, but every single donation gets us closer to our goal. We already have a 10-burner gas stove, pots, pans, and other necessary cooking utensils, all of which were donated. 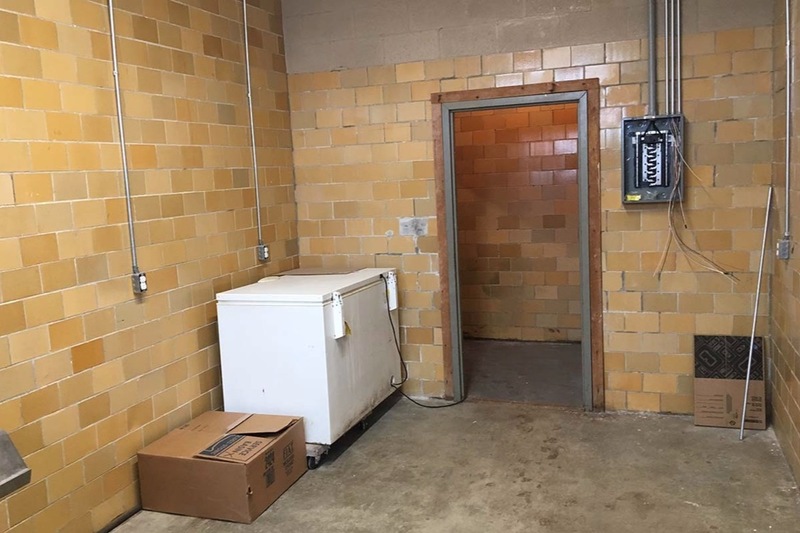 Your donations will pay for sinks, grease trap, hot water heater, dishwasher, and all of the necessary electrical, gas, and plumbing work to complete the kitchen. Building our own kitchen is our next phase of renovating our facilities to build a better CAA. 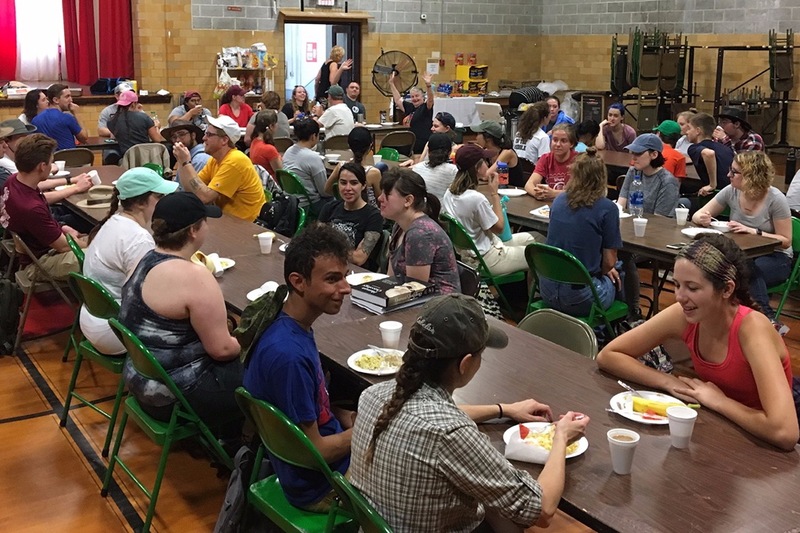 It will allow us to provide excellent meals on-site without having to contract food service, as well as reduce waste from disposables and transporting meals. Thank you in advance for your contribution to our cause! 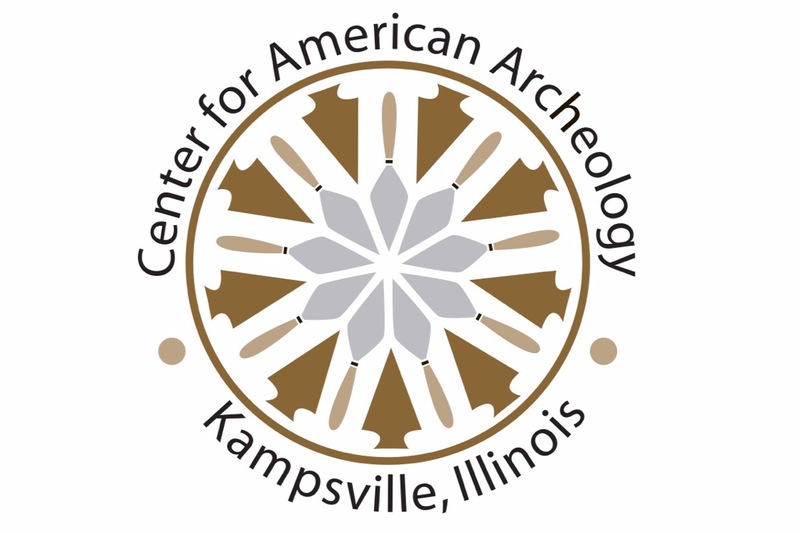 About the CAA: Founded in 1953, the Center for American Archeology is an independent 501(c)(3) nonprofit organization located in Kampsville, Illinois, that pursues a mission of education, research, and public service in archeology. We fulfill this mission by supporting integrated programs of archeological investigation, education, and cultural stewardship. Thank you to everyone who has donated so far to support our campaign to build the new kitchen! We've started some of the plumbing and electrical work, and we've ordered equipment. 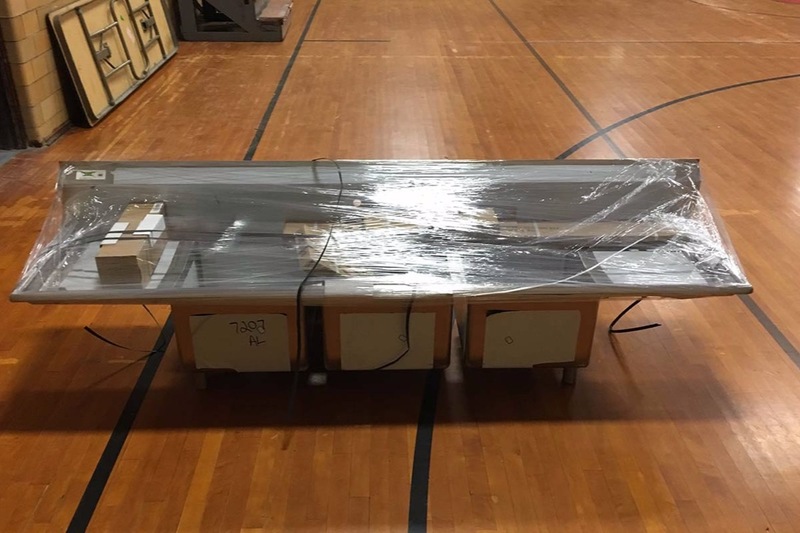 The sink is arrived Friday. More will arrive this week. There is a lot more to do to complete this project. Please help us reach our goal.